Ft. Christmas, Florida. 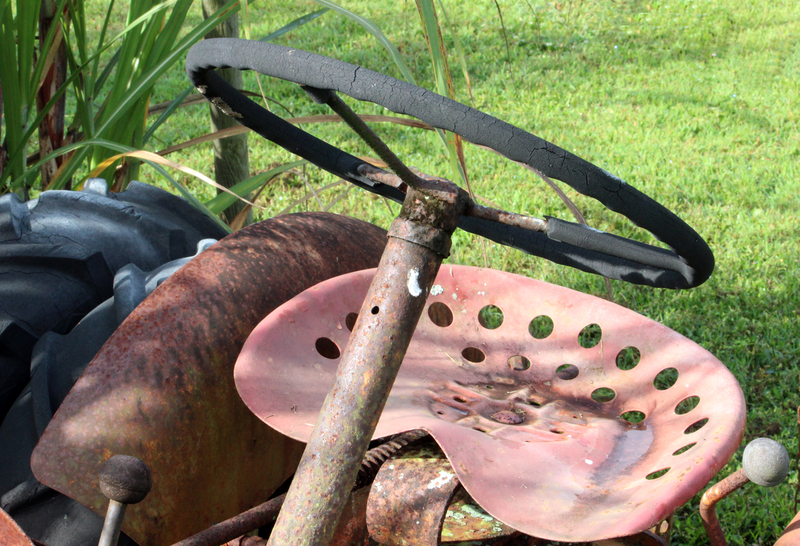 Scattered around the acreage that is Ft. Christmas are many farm implements. Some look like they may still be in use no matter what age they have on them. This bit of tractor still had fairly workable tires and in a pinch it could probably still cut, tow or mow something.